CES (Consumer Electronics show) is known as the show that showcases latest Gadgets all around the World of Tech Titans. 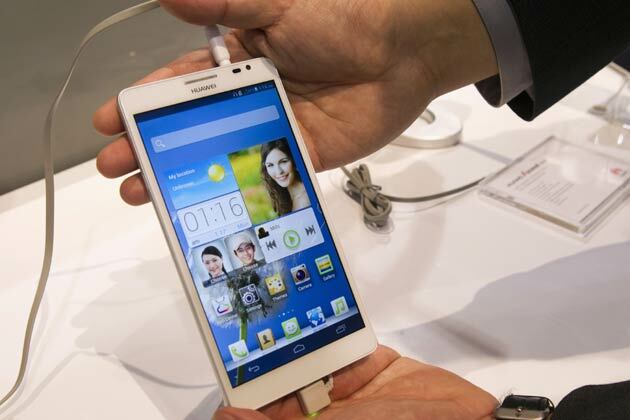 Many Smartphones have been unveiled by many tech companies in this year CES 2013. Here is a list of the best 10 smartphones unveiled at the CES 2013. 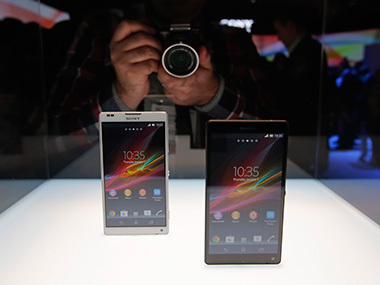 Sony Xperia Z is the Sony’s Flagship device to take on Samsung Galaxy s3 and iPhone. 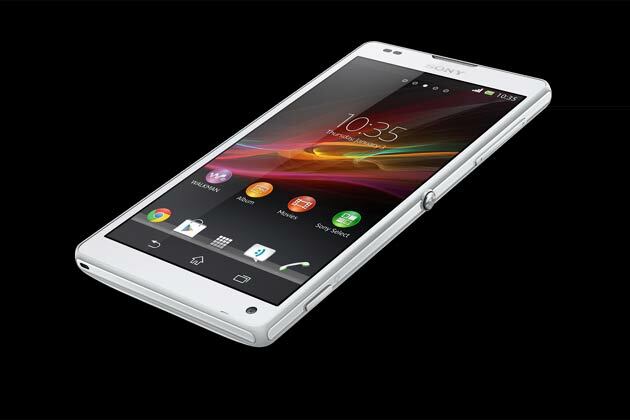 Sony Xperia Z features 1.5 GHz Snapdragon S4 Pro quad-core processor. The device has a 5-inch full HD Reality Display sporting Sony’s own Mobile Bravia Engine 2. The screen resolution is 1920 x 1080. The device runs Android 4.1 aka Jelly Bean. The smartphone has 2GB RAM and up to 16GB of memory space. This is expandable to 32GB via a microSD card slot. 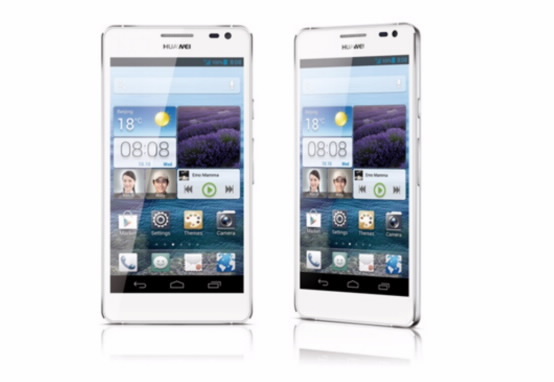 Huawei Ascend D2 ‘world’s most powerful smartphone‘ stated by Huawei. D2 comes with a 1.5GHz K3V2 quad-core CPU from Huawei, as well as Android Jelly Bean 4.1 as the OS of choice. Device features a 5-inch FHD IPS+ 443 PPI Super Retina LCD display. With its 3000mAh battery and Huawei’s proprietary Quick Power Control (QPC) and Automated Discontinuous Reception (ADRX) battery efficiency technology, the Ascend D2 has a stand-by time of six days on WCDMA. D2 features a 13MP BSI rear-facing camera with detail capturing technology and an ISO sensitivity level higher than other smartphones in this category. Weighing just 170g and measuring 9.9mm thin, its curved design fits comfortably in the hand. Available in pure white and crystal blue. Huawei announced the new Ascend Mate an Android device. Huawei is calling the Ascend Mate “smartphone with the world’s largest screen. The phone comes with a full 6.1-inch HD display, the first phone screen ever to cross the 6.0-inch barrier. The device features an 8-megapixel rear-facing camera with HDR, a 1.5-GHz quad-core processor, a huge 4050-mAH battery and Android 4.1 Jelly Bean. 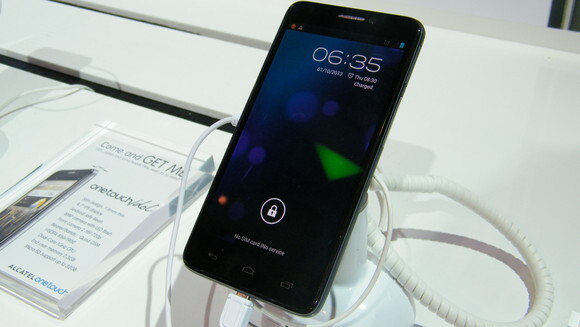 Huawei launched windows phone 8 Ascend on first day at CES 2013. The Ascend W1 is 10.15 mm thin and features a 4-inch IPS LCD 480 x 800 touchscreen. Huawei Ascend W1 sporting a 1.2GHz dual-core processor, 512MB of RAM, 4-inch 480 x 800 IPS display and 5MP rear facing camera. 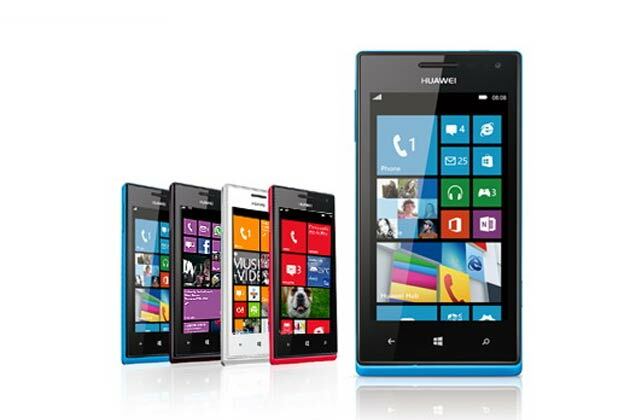 Ascend W1 comes in a variety of colours including white, black, pink and blue. 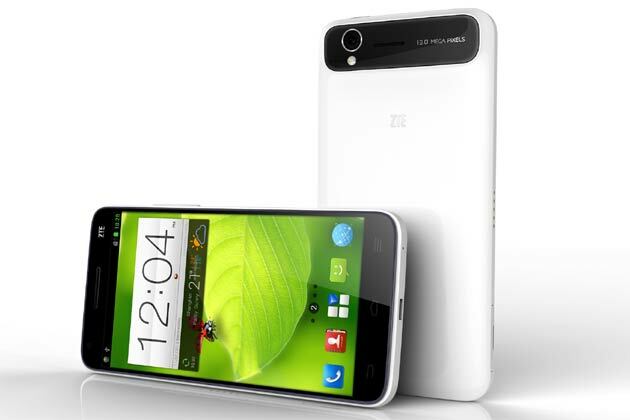 ZTE announced its newest flagship phone ‘ZTE Grand S’. Grand S features 5-inch 1080p screen, quad-core Snapdragon S4 Pro processor, two GB of RAM, a 13MP camera, 16GB of built-in storage and an SD card slot. It runs Android 4.1 and offers 4G LTE. Alcatel One Touch idol features a 4.7-inch IPS LCD display, 1GHz dual-core processor, 512MB of RAM, 4GB of internal storage, 8MP camera and Android Jelly Bean. 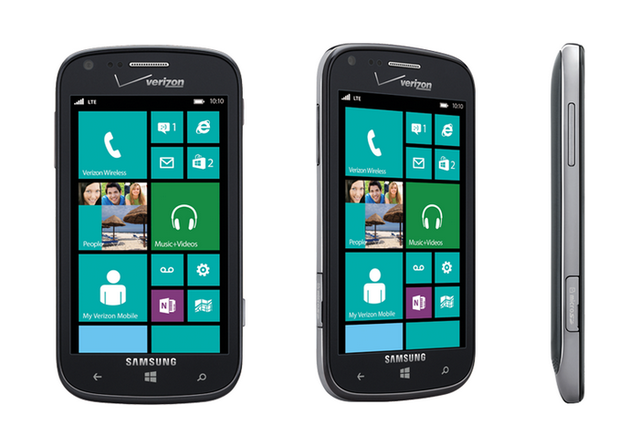 The Samsung Ativ Odyssey Windows Phone 8 device has a 4-inch 800 x 480 Super AMOLED display, a five-megapixel rear camera that’s capable of shooting 1080p video, and a 1.2-megapixel front-facing camera. 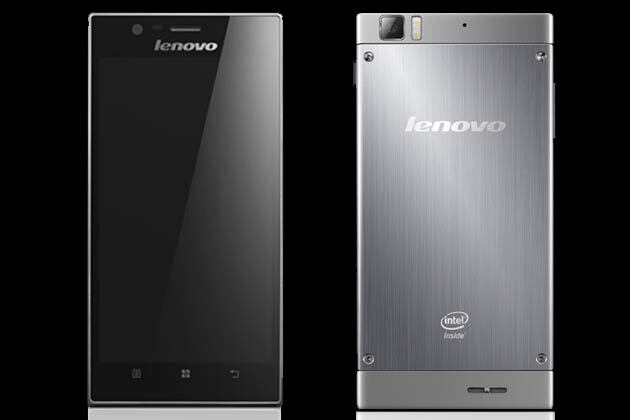 It’s powered by the Windows Phone standard 1.5GHz Snapdragon processor and has a 2,100mAh battery. A smart phone with HzO Waterblock technology. This was completely water resistant. 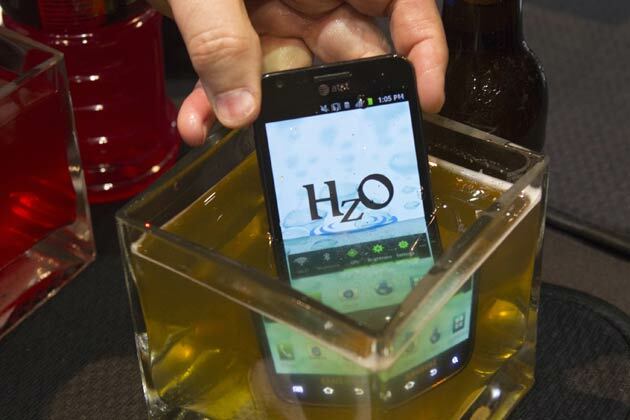 A new technology that could save your phone from getting water damaged could be included the next wave of smartphones about to be made by Samsung and Apple.The company used water technology to protect the device from water any other liquid molecules.